Perfect for the animal lover or as a sentimental gift for someone who lost their furry friend. 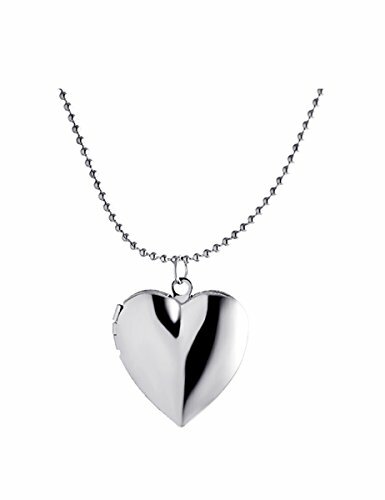 This elegant heart locket has a Water-wave Chain which measures approximately 17 inches around. 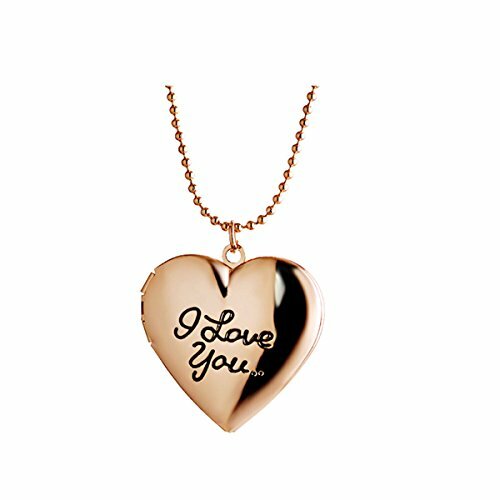 The locket measures approximately .75 inches tall and .75 inches wide and has been carefully crafted from long lasting, hypo allergenic alloy. 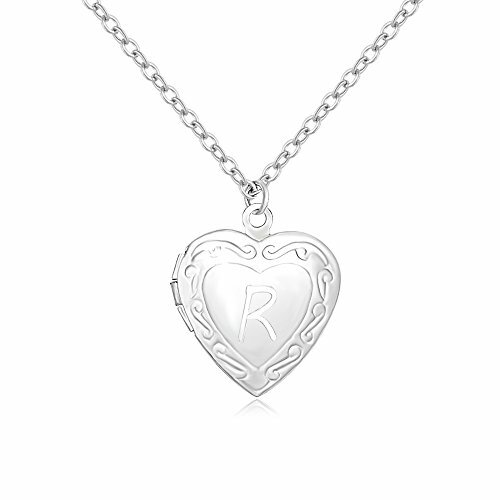 The pendant is a heart shaped locket with a pawprint outline on the front. 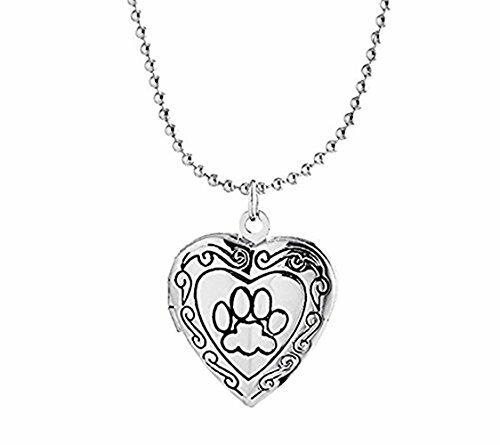 The locket clicks to close on one side and has two spots to put a small picture of your furry friend inside. This items comes prepackaged in a beautiful gift box so is ready to be given as a gift - no wrapping paper or gift bags required. This classic friendship necklaces opens on a hinge, providing a perfect place to store two treasured photos(yours and lover's or yours and friend's).It make the perfect gift for special one. Looking for the perfect gift for your truest friend or family ,yourself ? Who We are: Ztuo, a jewelry and fashion accessories company, has over 10 successful years of experience in the industry partnering with the largest retail stores in the nation. Renowned for their high quality and using only the finest materials and craftsmanship, you can be sure when you buy a product from Ztuo that careful attention has been paid to it from inspiration to creation to you! ♥ Amazing Gifts Surprise ♥ Comes with a deluxe jewelry gift box. A versatile piece for your Lover, Girlfriend, Daughter or Wife on Special Day! 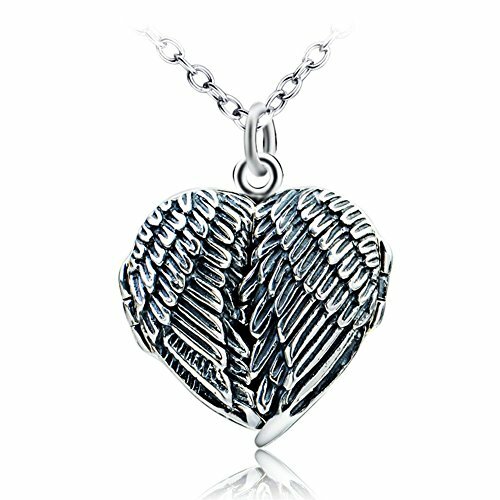 ♥ Package information ♥ 1x S925 Oxidized angle wings with heart Picture Frame Pendant 1x S925 Chain 1x Silver Cleaning Cloth 1x Gift Box ♥ Care Tips for Your Jewelry ♥ ★Keep it dry and avoid wearing it when bathing, doing housework and swimming. ★Perfume is also corrosive to jewelry. Wear your perfume before putting on the piece. ★Do not touch it often, grease and sweat on hands will caused corrosion. ★Rub it with baby wipes: they perform miracles on jewelry. Then rub with a clean dry soft cotton cloth to bring back the shine. Put it inside ★A soft cloth pocket or fabric swath,avoid it from rubbing against other jewelry. To better maintain your sterling silver Pendant Necklace ♥ Topnotch customer service ♥ Should you have any question, please do not hesitate to contact us. Your feedback and suggestions will help us make better products and provide better service. If you are satisfied with this shopping, please give us your 5 stars feedback. ♥ Make sure you have Added this item to your Wish List to keep an eye on the latest product Cuoka Jewellery offers and promotions. 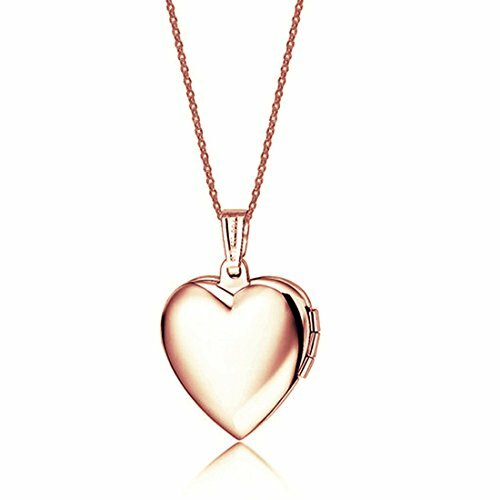 Looking for more Frame Heart Locket Necklace similar ideas? Try to explore these searches: Girls Tank, Snowflake Boxer, and Poker Case. 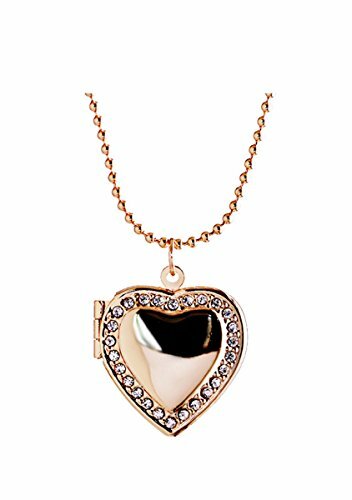 Look at latest related video about Frame Heart Locket Necklace. Shopwizion.com is the smartest way for online shopping: compare prices of leading online shops for best deals around the web. 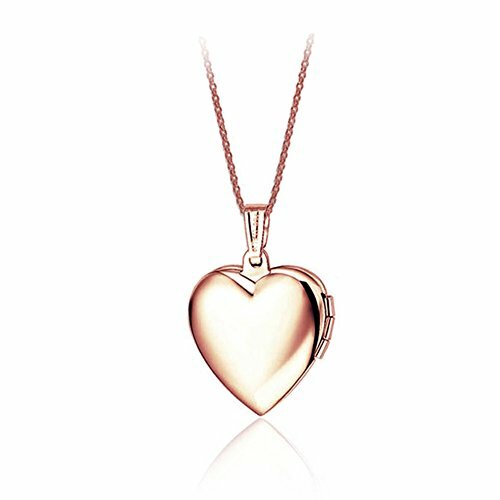 Don't miss TOP Frame Heart Locket Necklace deals, updated daily.